The fall color arrived in the high country. This hike started around the Bear Lake area and ended at the Park and Ride parking lot in Rocky Mountain National Park. 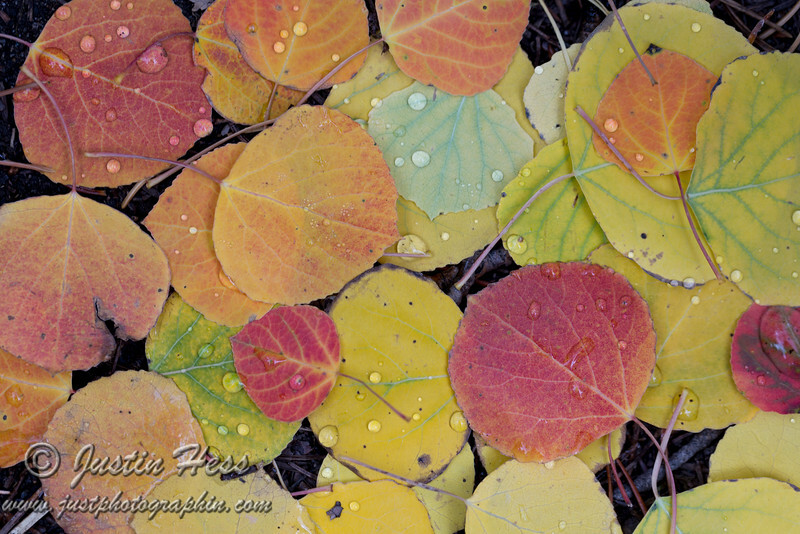 There is definitely an assortment of fall color in the high country.